The holiday season is in full swing and I wanted to share my wish list featuring the website Spring.Com. Spring offers a variety of products from clothing to beauty, home decor, and entertainment from top brands such as: Michael Kors, Marc Jacobs, Warby Parker, Kate Spade, J Brand, American Apparel, Smashbox, and countless others. What’s great about Spring is that not only can you surf on the web, but there’s a convenient app to shop for yourself or your loved ones with just the click of a button. Small budget, no problem. There’s items for the high end and low end. As for my wish list I comprised items based on need and want. I also made sure to keep my ideal budget under $500. I’ve been downsizing a lot from my closet to my overall possessions so I added items that I would actually use. There’s no sense in adding items to a wish list that I would not see myself actually using for a long period of time. I picked out two pairs of eyeglasses. The two styles I picked out have a similar shape except one is a complete frame. Price wise, both frames fall in under $350, but for me that’s no problem since I wear my glasses ALL THE TIME! Next up, SHOES! I’ve been having Hunter rain boots on my wish list for quite some time and until I actually buy a pair they’ll always be added. Then there’s FRYE boots which I love. The style i chose has a cute low chunky heel and they’re over the knee. Hunter rain boots are $160 while the FRYE boots are more of a splurge at $498. I’ve always wanted a sheepskin jacket and this reversible one would be a great addition to my wardrobe. With the camel colored side I could pair it with countless outfits, but flipping it to the white side I’d love to do a white cozy outfit. White jeans, white flowy top, and a white beanie. I’d probably add grey as well since I won’t really wear all white. Great staple to a wardrobe especially in a colder climate. I found this cute chain necklace that it one of my favorite styles of jewelry. This one has a gold plate in the middle. Then there’s the bluetooth speaker that I’d love to have. I wonder just how much ‘umph’ would come out of it. My favorite add to the wish list are the lippie trios. The lipstick, lip pencil, and lip gloss are an awesome deal for just $69 from the brand Charlotte Tilbury. I couldn’t forget to add a bang for your buck item to my wish list. Awesome deal! Last year Queen Bey set the stage on fire with a medley of her self-titled album as she was honored with the Michael Jackson Vanguard Award. The year before Justin Timberlake performed a medley of his hits and even reunited with his NSync bandmates as he was honored. This year at the 2015 VMAs, Kanye West will be honored with the award. 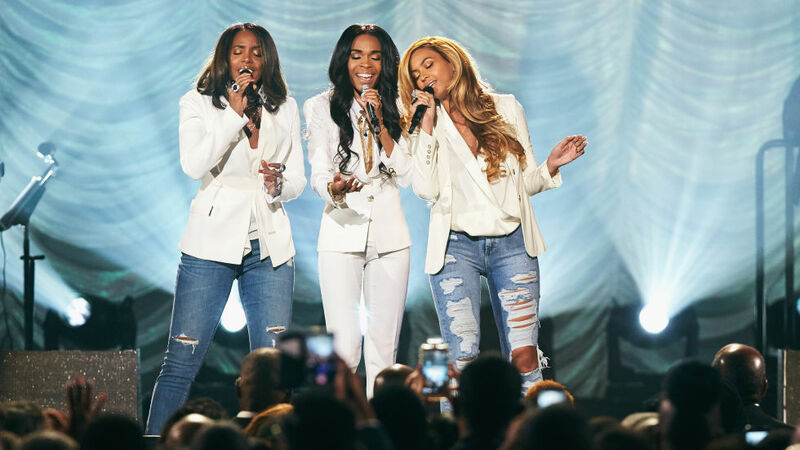 In other news, Destiny’s Child has reunited, yet again, this time at the 30th annual Stellar Awards for a performance of Michelle’s ‘Say Yes’ (click HERE for that video review). From the Instagram clips Beyoncé was feeling herself last night (pun intended), but it was great to see all three on stage. Every artist has a zone and it was clear that Michelle was comfortable on stage, they all sounded great, and they were having fun. The show will air on TV One, April 5th. In the meantime, check out a snippet of the performance HERE. 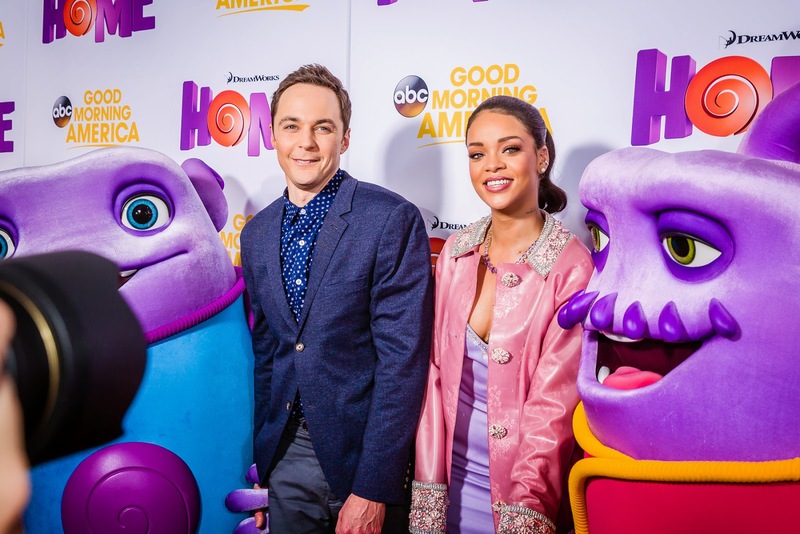 It’s been a big week for Rihanna as she’s released a new single off her upcoming album (link above) and her animation debut, ‘Home’, has topped the box office with $54 million in its opening. She’s featured not only in the movie, but 3 songs on the soundtrack. Other artists featured include Jennifer Lopez and Charlie XCX. Click HERE to purchase soundtrack and be sure to check out the movie in theaters. Moving on to chart news, congrats to Kendrick Lamar for having the #1 album in the country. 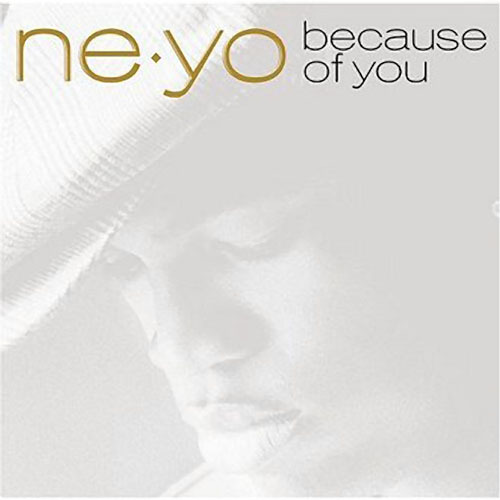 To Pimp a Butterfly tops the Billboard 200 with 324,000 copies sold in its first week, The album was released a week prior to its scheduled date, but that didn’t stop it from topping the charts. In at #2 is last weeks #1 album, the Empire Soudntrack. Over on the Hot 100, Mark Ronson and Bruno Mars are sitting comfortably with ‘Uptown Funk’ (check out the remix HERE). So far the track has been on the chart for 17 weeks. The iHeartRadio Music awards air tonight (3/29) so be on the lookout this week for a review of the performances.